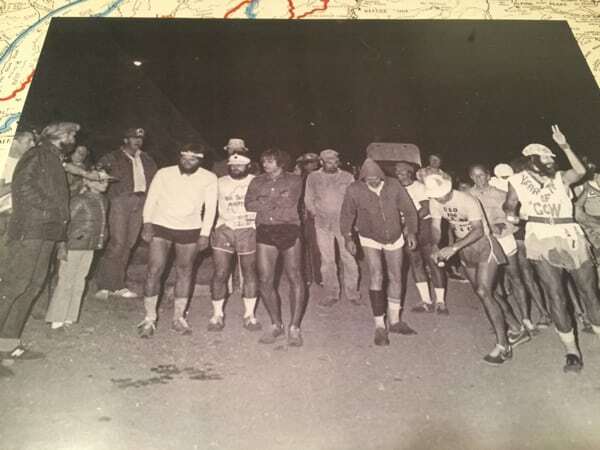 The start of the WS run back in 1977. Seven-year-old Paul watches from the side. (Left-hand side).